We are hosting a special Company Drinks launch event at the Museum of Modern Art Warsaw. 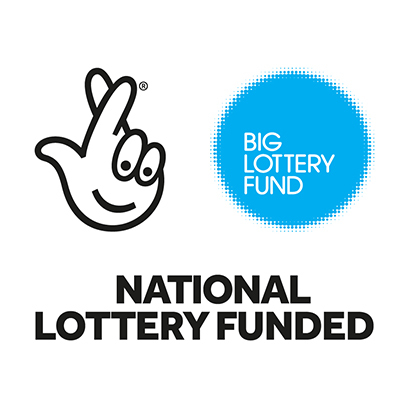 We'll be presenting our book, which tells the story of the project so far, and the people we've worked with in the London Borough of Barking and Dagenham. 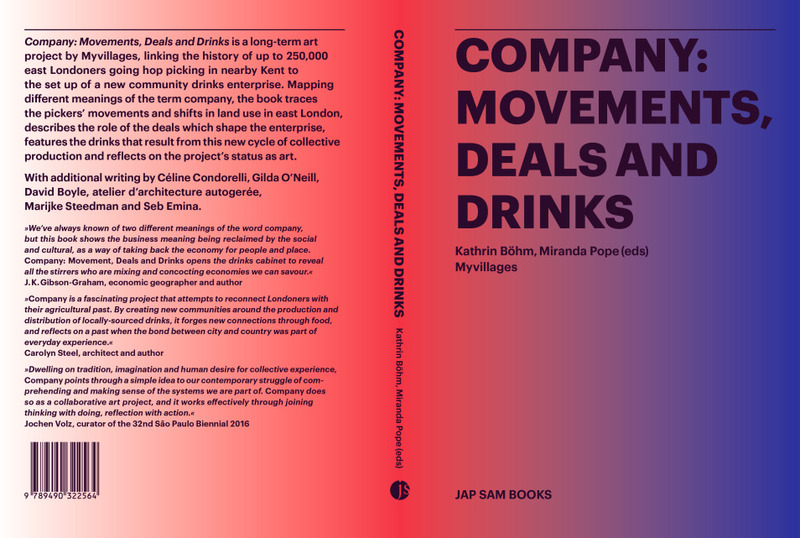 Company: Movements, Deals and Drinks in an art project in the shape of a community drinks enterprise. Taking as a starting point the history of east Londoners ‘going picking’ to Kent, the project extends he collective labour process further to complete a whole cycle of production, trade and reinvestment into a new kind of company.